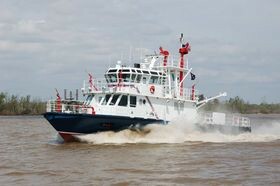 Currently in service for the Plaquemines Port Security. 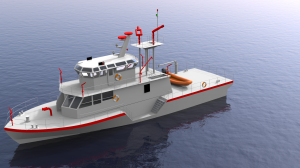 Our fire boat design incorporates the latest in fire fighting technology and puts it in a fast maneuverable package. Below are the characteristics for the Authority III.